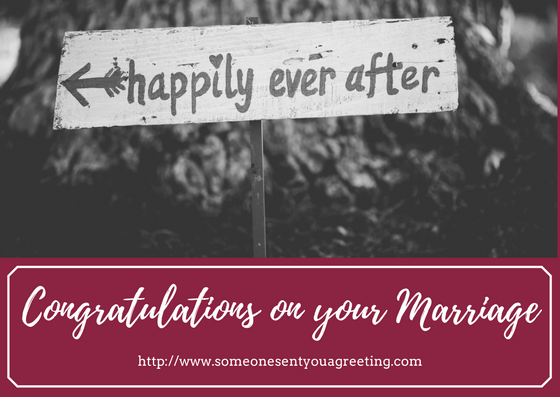 If you know a soon to be married couple or just newlyweds then you might want to send them an eCard congratulating them. A sweet or touching eCard is a great way to let the happy couple know how happy you are for them. If you’ve just celebrated your wedding you’ll no doubt still be on a high. That incredible feeling of total happiness as you get to spend the rest of your life with the person you love. 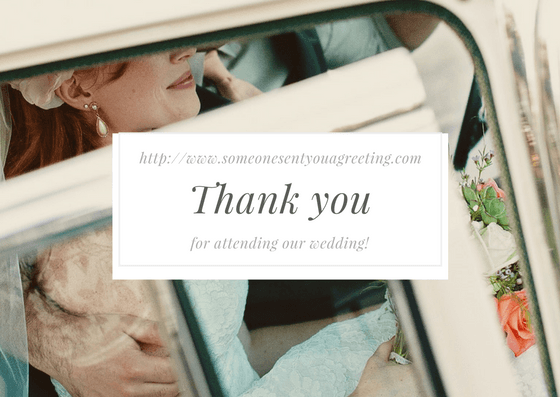 Unfortunately though at some point you’re going to have to bite the bullet and send some thank you’s to those who attended the wedding.